01 = on Thanks to Gamerzworld for values. Hi, I'm new to the forums and modding GTA at all. I have found this piece of code that's supposed to change the locations of all hidden packages to be in front of the first safe house. Says I'm supposed to insert this into main.scm, I used your VICESCM.INI to setup SannyBuilder, and extracted the game OBB and pointed Sanny to that folder because it kept asking for the game folder, and since I don't have Vice City for PC (I mean I have, on Steam, but not installed) I chose to use the OBB (idk if I should make it that way thou). I have decompiled the main.scm file inside the obb, then edited with that piece of code (swapped the original values), then recompiled. it was a success it says (at least I think it says that, well, doesn't say error). After that I tried repacking the obb file, I believe it is just a zip file set to no compression with extension name obb. But I think i'm wrong thou, because every time I try to put the obb back into android/obb/com.rockstargames.gtavc/main.11.com.rockstargames.gtavc.obb and launch the game, the game tries to download a new copy of the file. So either I did something wrong, or the game tries to validate the file and see that I modded it, and re-downloads that file. Either way, I need help with this, either to properly repack the obb, or make the game not validate the obb. I'm using the latest version from Google play store. erm i think the scm is in apk, so you gotta replace the main.scm in the apk with apk editor from google play. Gonna check that. However there were a main.scm inside the obb. Ye but, there is some order of loading the files. You can also load the new files from folder where saves are stored, but they are ignored if the files are in apk. Yep, that worked like a charm, thank you very much!! 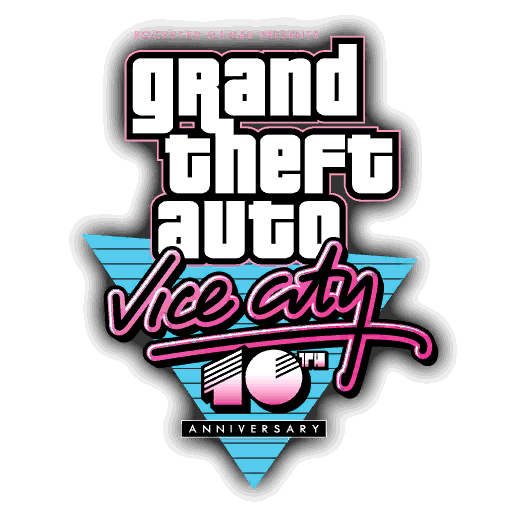 Need help for mod vice city mobile ..
Plzz make gta vice city modern mod for android nougat and Oreo devices!!!!!plzzzzz!!!!! anyone??????? Hello, can't believe it's been almost 6 years since this legendary game came to Android I know that San Andreas for mobile had some songs missing. There was a link and instructions on how to get them back and all was fine. Here I saw in first post that we can open the .obb file with WinRAR and indeed inside it are the familiar directories. But the SA mod for the radio was to just copy a few files inside the "/sdcard/Android/data/com.rockstargames.gtasa/files" folder. I don't see any link for a mod like this for VC, or am I missing something? 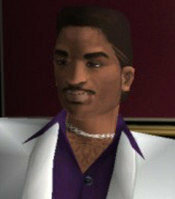 Would highly appreciate it if someone tells me how to get back the missing songs in Vice City as well. I guess GTA III's and LCS's ports have all songs as I didn't see such a mod mentioned in their topics. Any help is welcome here, have a good night. Time moves forward. Nothing changes. Hey guys, is possible change the game speed? Idk the VC mobile runs kind slow compared to other versions and I feel discomfort with speed. I searched about some mod like this but unsuccessfully. It's your phone or tablet that makes it run slow. It could also be other apps that are running in the background that makes it slow. Also googleplay has the cancerous habit of constantly updating their apps in the background that definitely slows gameplay down. I turn auto app updates off and update them when I feel like it. I play it on a Shield Tablet on high settings and it runs fine. @ThirteenAG I am making a CLEO for Android's free camera perspective. But when I encountered a problem, I wanted to know how to make a screen touch to rotate the camera's perspective, just like the control angle of the original game. The memory address of the X and Y axes controlled by the mouse can be obtained by the PC. How does Android get the X and Y axes of the screen touch rotation? Is there a related function or memory address? Is there a way to mod characters? like replace tommy characters by lance vance one?